Born in Neasden, North London, on September, 7 1947, Graham Young grew to be a solitary boy with a number of peculiar interests - the occult, Adolf Hitler, and the infamous poisoner, Dr. Crippen. As a teen those interests morphed into a singular obsession with poisons. At age 13, Young used his knowledge of toxicology to convince a local chemist that he was a university student and needed quantities of antimony, digitalis, arsenic and thallium for study purposes. He then started systematically poisoning a school friend, Christopher Williams, noting reactions to various doses in a meticulously maintained diary. Frustrated at not being able to monitor Williams closely enough, Young turned his attentions to his own family. His father, sister Winifred, and stepmother Molly, were all poisoned, with Molly eventually dying in agony on April 21, 1962. Young was at first not suspected in the death. But after a tip-off from one of his teachers, the police arrived to question him. He immediately admitted his guilt and seemed proud of what he’d done. At the age of just 14, he was committed to Broadmoor maximum-security hospital, where he’d spend the next nine years. He was the youngest inmate at the institution since 1885. 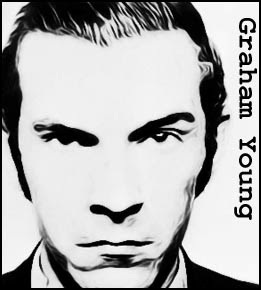 Young was released in February 1971, with psychiatrists announcing that he was cured of his poisoning obsession. Now aged 23, he found work as a storeman at a company in Bovingdon, Hertfordshire, where his employers were unaware of his dark past. He’d been there only a short while when employees of the company began to fall ill. Two of them, Bob Egle and Fred Biggs, eventually died, both in excruciating pain. Concerned at the deaths, the directors brought in a medical expert to reassure employees that nothing in the workplace had afflicted the two men. While the doctor was addressing the employees, Graham Young spoke up to challenge him, asking if he had considered thallium poisoning. His obvious knowledge of the subject immediately made Young a suspect. The police were informed. Looking into the matter they soon discovered Young’s history as a poisoner. Young was arrested on November 21, 1971. As before, he had no hesitation in admitting the poisonings. Found guilty of murder in June 1972, he was sentenced to life at the maximum-security Parkhurst prison. He was found dead in his cell on August 1, 1990, having suffered an apparent heart attack. 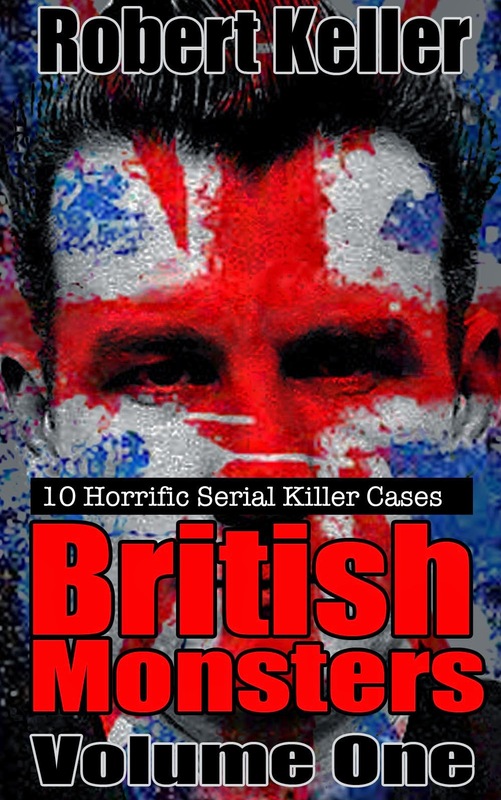 Read the barely believable story of serial poisoner Graham Young, plus 9 more fascinating serial killer cases in British Monsters Volume 1. Available now on Amazon.